Last week I made a post about the new MCSE SharePoint 2013 Certification. The people at SharePoint Conference 2012 in Las Vegas just announced that attendees will be able to pass the 71-331 and 71-332 Beta exams for free!!!! This is for FULL SharePoint Conference conference pass attendees only. This is an awesome opportunity for people that are lucky enough to attend (I am not 🙁 ). 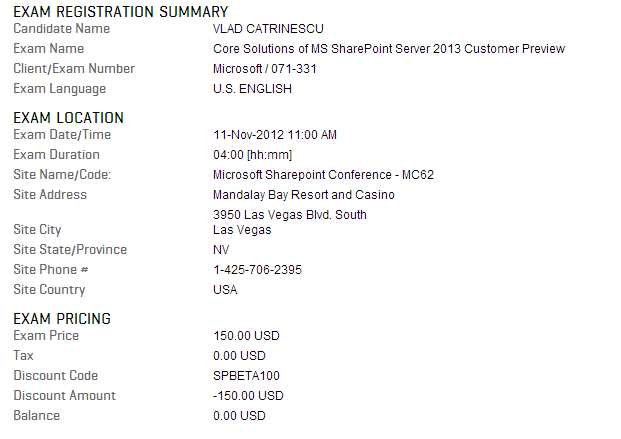 You have to pass all the exams in Nevada, United States at the Microsoft SharePoint Conference Center. 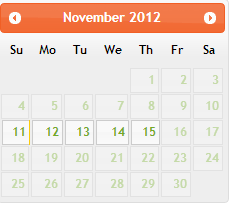 As of today, all 5 days are still available, but sign up fast before they go!. About a month ago, I made a post about SharePoint 2013 Certifications. Microsoft added more details and confirmed the MCSE SharePoint Certification. This is what I found really interesting, and personally a really Smart move from Microsoft. In order to become a Microsoft Certified Solutions Expert in SharePoint 2013, you NEED to have your MCSA Server 2012. Furthermore, if you read the “Note” on the bottom you see that “The MCSE: SharePoint certification requires candidates to show continued ability to perform in this technology area by completing a recertification exam every three years”. Since 2009, Microsoft really made it harder for people to be considered as MCITP and MCSE and I find it a really good initiative because not everyone can be a Pro anymore. 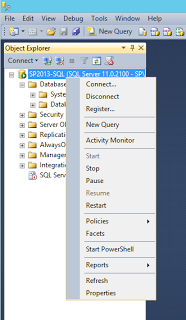 You now need to know SharePoint 2013 as well as the Infrastructure behind it. The 70-331 and 70-332 Exams won’t come out until February 5th 2013 so, meanwhile download SharePoint 2013 Preview or RTM if you are a MSDN or Technet Subscriber and Download the Free E-book for IT Professionals from Microsoft. .
Microsoft released a free 510 page e-book about SharePoint 2013 Preview. 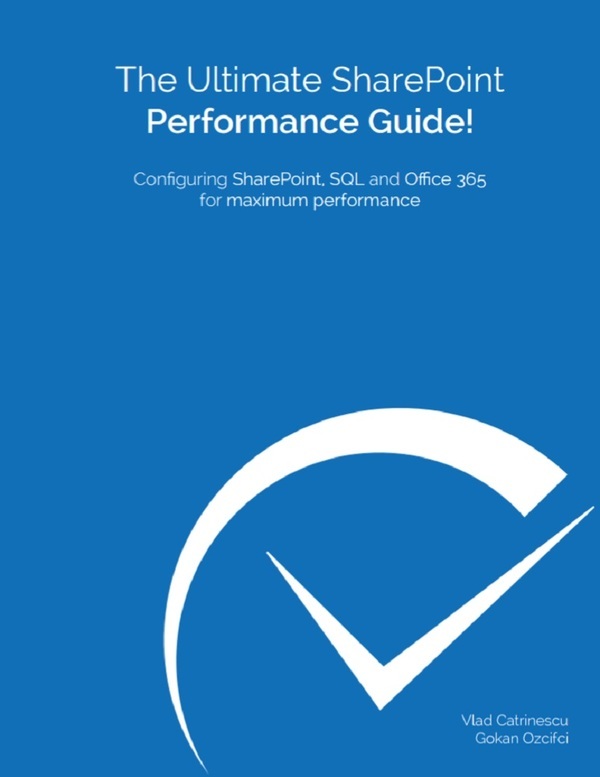 Recently , Microsoft announced that SharePoint went officially RTM, but I believe most of the contents of this book will also apply to the RTM version. 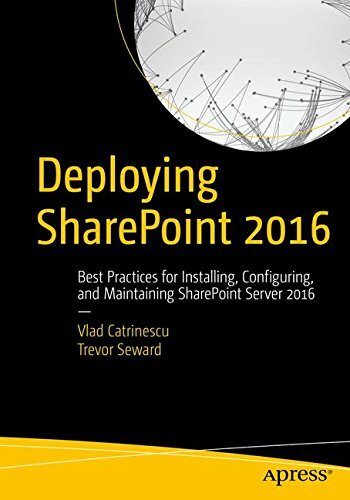 This book covers everything that an IT pro needs to know about SharePoint 2013. It starts with how to design your farm, and how to install the servers and prerequisites all the way to how to configure your Service Applications and configure Resource Throttling. 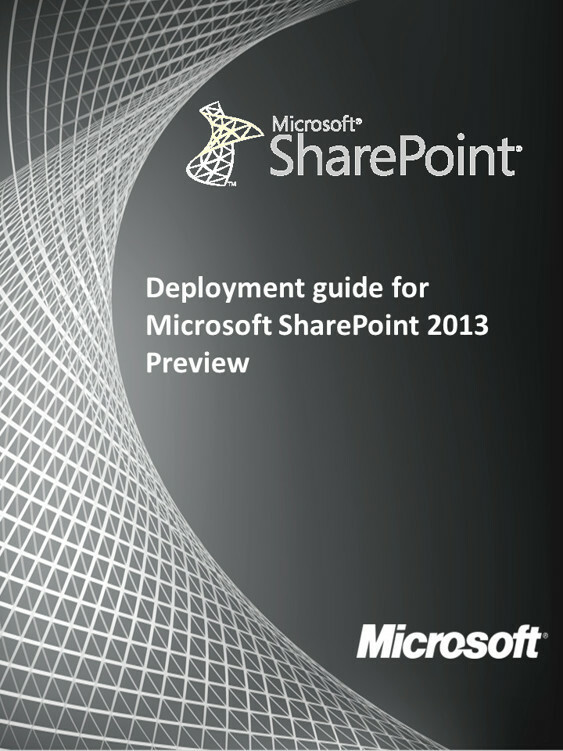 Since most of you will or will start trying SharePoint 2013 in a Virtual Environment. If your Virtual Machines have an internet connection, you can easily download all the pre-requisites using the SharePoint Prerequisite installer. However, if you are like me, you install your SharePoint in a private domain, therefore not having Internet. So, I made a little script that will let you download the SharePoint 2013 Pre-Requisites and allow you to install them offline. I am also finishing a second script that will actually install them on your SharePoint Server. Come back soon, click here to follow us on Facebook to get the latest info. PS: If Microsoft changes a link and your download fails, please send me an email or post a comment and I will fix it As Soon As Possible. 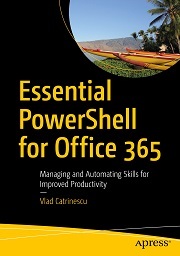 TechNet and MSDN subscribers should be able to download it mid november!. Cant Wait!!. 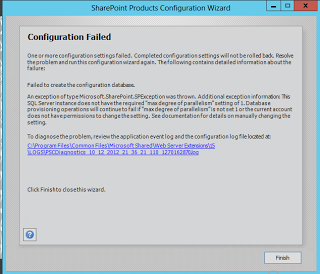 This post is about the Minimum Requirements for SharePoint 2013. I also contrast them with SharePoint 2010’s Minimum Requirements. This will also help you see if your current SharePoint 2010 Infrastructure is ready for an upgrade to SharePoint 2013. 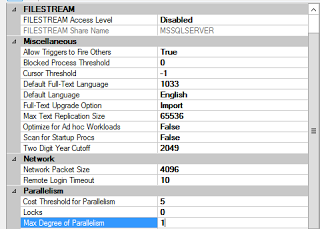 SharePoint 2013’s Minimum Requirements are the same as SharePoint 2010’s. Here is a table that shows the Minimum Requirements for both servers. UPDATE: Microsoft released a new “version” of minimum requirements for the SharePoint servers and they are much higher than the original. I took my info from the SharePoint 2013 IT Training, however the Technet Article has been updated OCT2. Here are the new specs. Web server or application server in a three-tier farm (Means SQL + Application + WFE), each Application Server and Front End need : 12GB Ram. 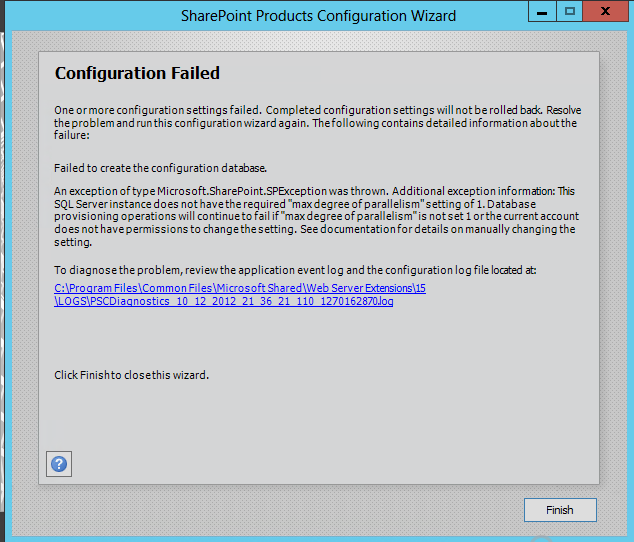 Looking to Upgrade From SharePoint 2010 to SharePoint 2013? As you see, the hardware specifications between the two are the same so you should have no problems on the Hardware side. However, Microsoft has really updated the Minimum Software Requirements for SharePoint 2013. 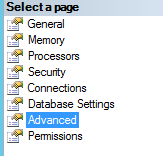 So if you were running on the minimum for SharePoint 2010, you might have to consider a Database-Attach method or even creating a brand new Farm with the latest Software. Is your current infrastructure ready for an In-place upgrade? or you have to completely update your Software? The SharePoint 2013 Preview has been available for more than a month now, and recently Microsoft announced two certifications for it. For now, they are both for IT Professionals, and they should be published February 5th, 2013. 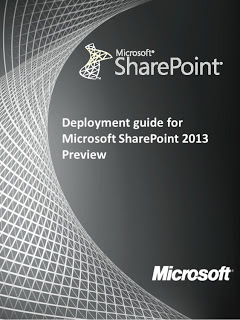 Microsoft also released a lot of training matieral together with the SharePoint 2013 Preview bits. This download contains 13 training modules including PowerPoint slide deck presentations and Word-based labs that accompany free, online video-based training for ITPros. 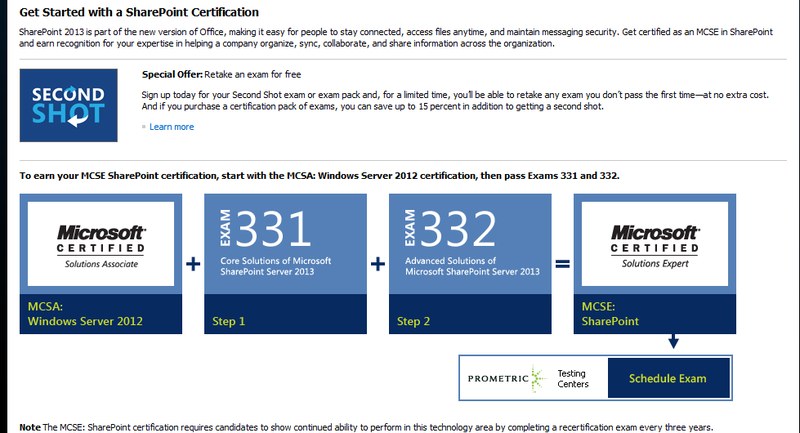 Both the 331 and 332 Exam should get you a SharePoint MCSE title, however nothing is 100% confirmed at the moment.